Since their acquisition of Argos back in 2016, it seems Sainsbury’s have been left with an insatiable appetite for more; and as we approach mid-year 2018, the FMCG retailer has revealed plans to merge with their supposedly regarded rivals, north of the wall; Asda. 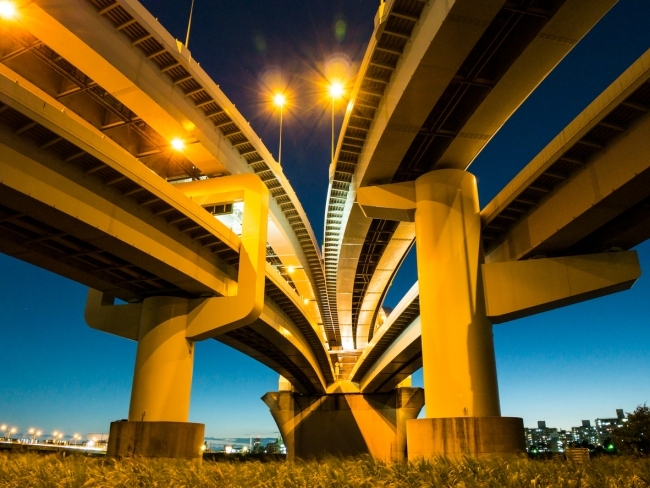 Gideon Hillman take a look at the big idea and what this might mean for the supply chain. Following the successful integration of Argos into Sainsbury’s stores two years previous, many may now question whether the true purpose of this strategy was more advanced, than to seemingly provide consumers with added value, and a more convenient in-store customer-experience. Certainly, as plans further develop for Sainsbury’s, it seems clear that they have bigger ideas, which apparently involve wider-reaching plans to purportedly protect their high-street stores against the ever-increasing threat from the all-encompassing ecommerce beast, Amazon. Whatever the intended plans to prevail are for this proposed merger, there will be many of the opinion that the future of retail, lies in online commerce; who argue that there is no longer a niche in the market for discount high-street stores, due to the availability and value for money offered by online retailers. 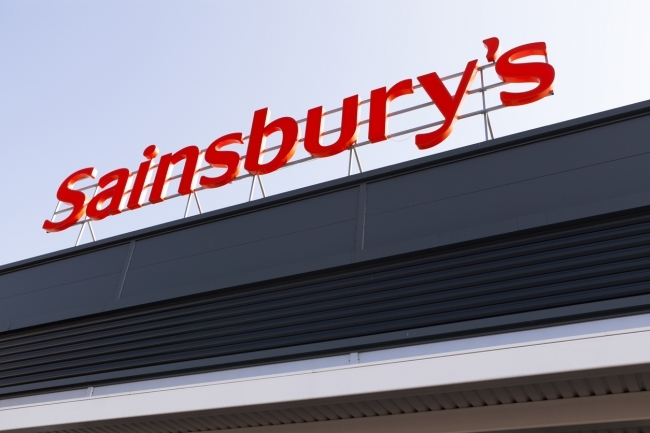 In spite of this, Sainsburys’ plans disclosed so far, not only propose to create Britain’s biggest supermarket chain – with more than 2800 stores (including Argos, which is owned by Sainsbury’s) – but could ultimately result in them surpassing current leader, Tesco. Whilst historically there has thought to exist an implicit north, south divide between the two stores, it seems that differences have more recently been put aside, amidst both brands having spent years fighting common enemies: prestigious discount stores, Lidl and Aldi. This competition may additionally explain Tesco’s 2018, £4bn takeover of wholesaler Booker, which in turn, generated the creation of a new dominant player in Britain’s £200bn-a-year food market. Moreover, allegedly Amazon and Morrisons are also negotiating their own deal to deliver groceries using the ‘pantry’ delivery service. It appears that the competition is truly on; as Sainsbury’s seemingly sudden venture, further resounds retailers’ rising retaliation, for monopolisation of the supermarket sector, and with this, the urge to continue to delight their consumers by delivering lower prices, improved convenience, and an endless variety of products, in-store. Yet, whilst these mergers on the surface, may equate to initial financial gains, and increased market share power for the retailers involved; exactly what significance does this shift in shopping circumstance mean for the consumer, and more importantly, what actually are the wider-reaching implications involved for Supply Chains? At present, direct job losses and store closures have initially been ruled out; and despite fears surrounding Brexit, the merge is predicted to provide a 10% reduction in produce prices for consumers. Statistics from the Office for National Statistics (ONS) reflect that the retail sector is undeniably experiencing significant and rapid change, as customer shopping habits continue to evolve; with further reports predicting that if this North / South merge is approved by the Competition Authority, it will result in the biggest supermarket chain in Britain, dominating a 30% marketplace share; facilitating significant cost savings, in turn, generating profit. It has however been reported, that these projected lower consumer prices could become the unfortunate burden of the supply chain; meaning that whilst these estimated savings may be successfully achieved and delivered, they will more likely than not, only materialise, by cutting costs further down the supply chain. Realistically, it is this necessity for cost savings which could dictate the required negotiation for lower prices when sourcing direct from suppliers, which could serve to threaten the wider-reaching supply chain operations. This in turn, is fuelling fears that, due to a decrease in supermarket retail prices being passed through to output prices for suppliers, supply chain output could become significantly reduced, and unavoidably result in many unfortunate job losses within the Logistics Industry. Presently, whilst the true impact this merger and the wider-reaching implications which could pose a risk to the greater supply chain, remain unknown; only time will tell us whether the result will be a hap-hazard hindrance or sweeping success for the supermarket sector.